Join us for dinner. 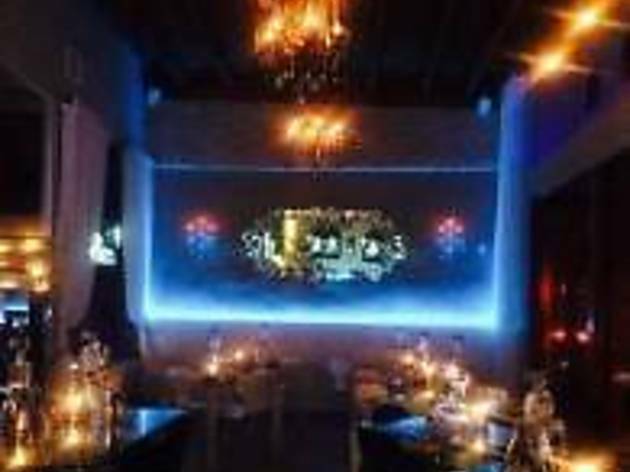 Glass Lounge is an innovative, fresh,and original restaurant where you can relax and enjoy incredible modern American food, La Marzocco espressos, Bindi deserts, and entertainment. 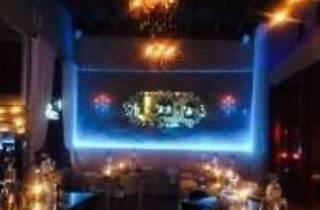 If you’re interested we also offer a top of the line glass hookah smoking experience in our patio area.